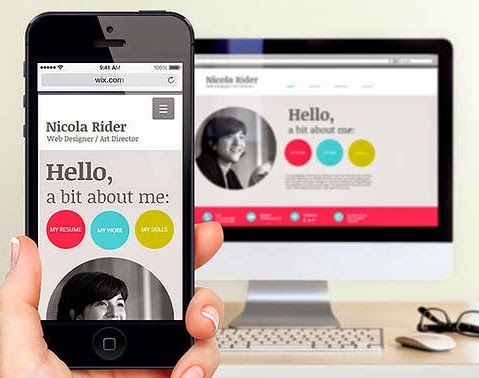 There are reason to think about your Website Performance , both in desktop or mobile devices. More and more people , around the globe switching to Smartphone , or the high end phones to consume data in the form of search, content, digital media and many more derivatives. Building a Website and optimizing it for the mobile is a strict standardize form to get more and more traffic. So How could you know that the website you have designed , is fast enough to load in a mobile Device or not. Also in the desktop you need to know the load time that your website took before the user. Here is the Use Pagespeed Insights to measure your site performance on mobile and desktop devices.